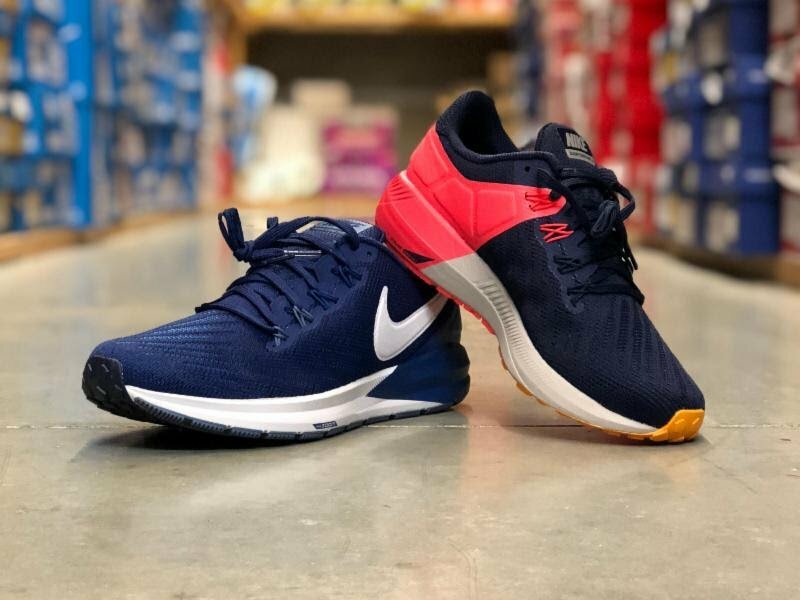 The Nike Structure 22 is a great update to the Structure line. A partial bootie upper with Flywire eyelets combine to provide a great lock-down fit, while the mesh toe box is stretchy enough to allow your toes to move. The midsole is nice and soft, and allows for a very smooth ride while still having a moderate amount of stability. 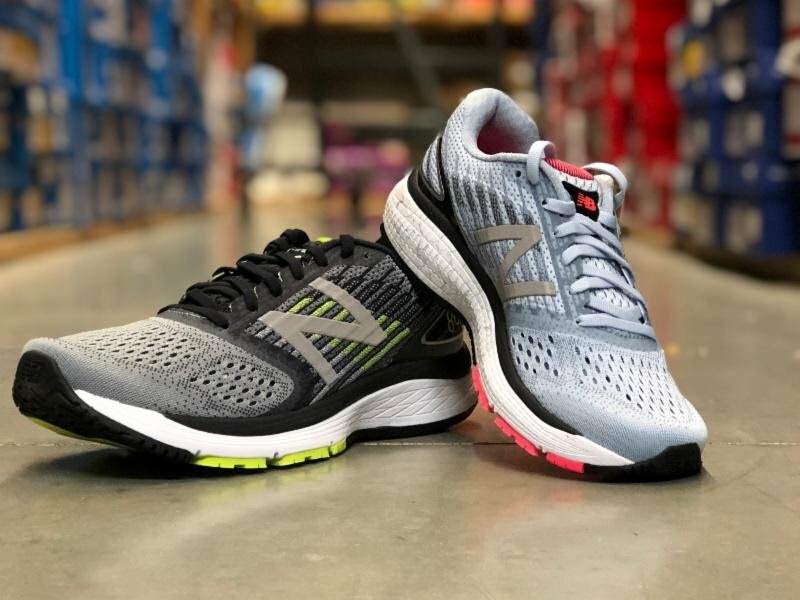 The New Balance 860v9 is a great moderate-stability shoe. It has a nice roomy toe box which is free of overlays, and a midfoot cage that comfortably secures the foot. The feel underfoot is on the responsive side, but still offers a good amount of support and impact protection. 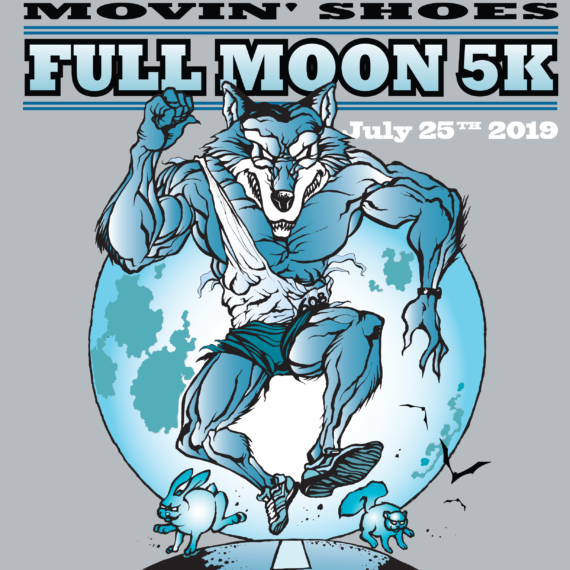 Overall, a good option for moderate overpronators. 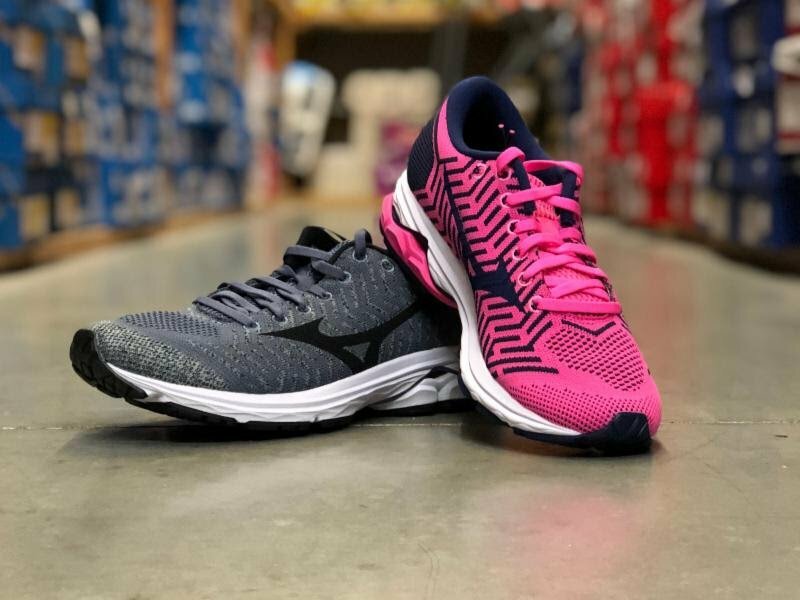 The Mizuno WaveKnit R2 is a new take on a Mizuno classic. The shoe has the same midsole and outsole as the Wave Rider 22, but with a completely knit upper. It has a soft step-in feel, with a ported midsole in the heel which adds underfoot softness. The iconic Waveplate also adds a nice amount of responsiveness. The knit upper has the same overall fit as the Rider, but looks much sleeker and is more accommodating. The Hoka One One Torrent is a new addition to our trail line. It has a lighter and more responsive feel, which lends itself well to racing or other up-tempo activities on trail. 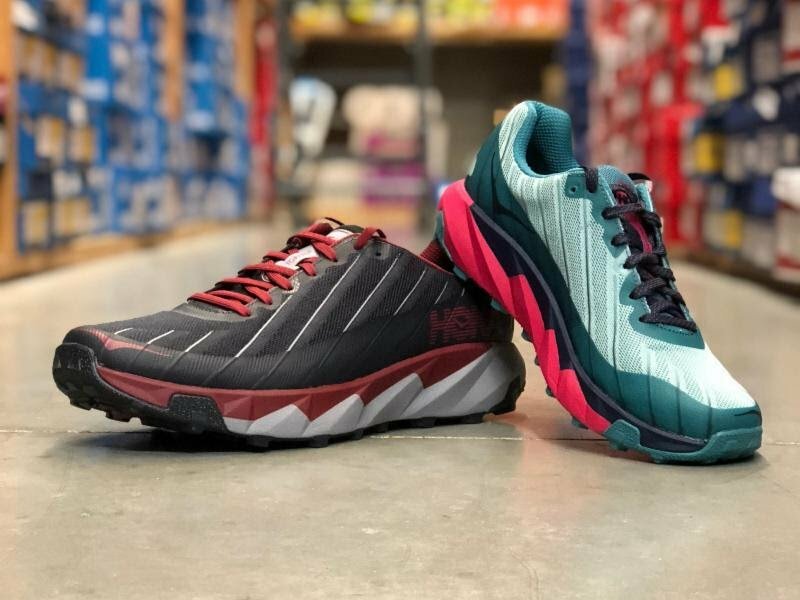 It has a slightly wider fit than the Speedgoat (our other Hoka trail shoe), and has a robust outsole to provide plenty of grip on technical trails. The Brooks Cascadia 13 is a great all-around trail running shoe. Its outsole is nice and grippy, and the midsole offers plenty of protection from rocks and roots without feeling too bulky. The upper is very soft and comfortable, while still having the reinforcement you would expect on a trail runner. The best-selling shoe in the country just got… Better? 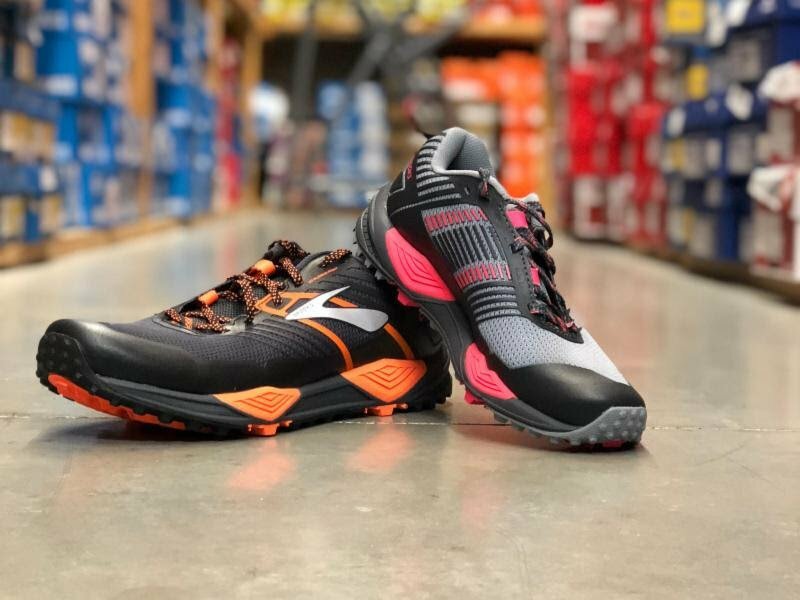 The new Brooks Adrenaline 19 is an awesome update to an amazingly consistent shoe. The new Guiderails support system feels great, with a good amount of cushion and stability underfoot. The upper fits snug, but has a good amount of stretch in the toes. 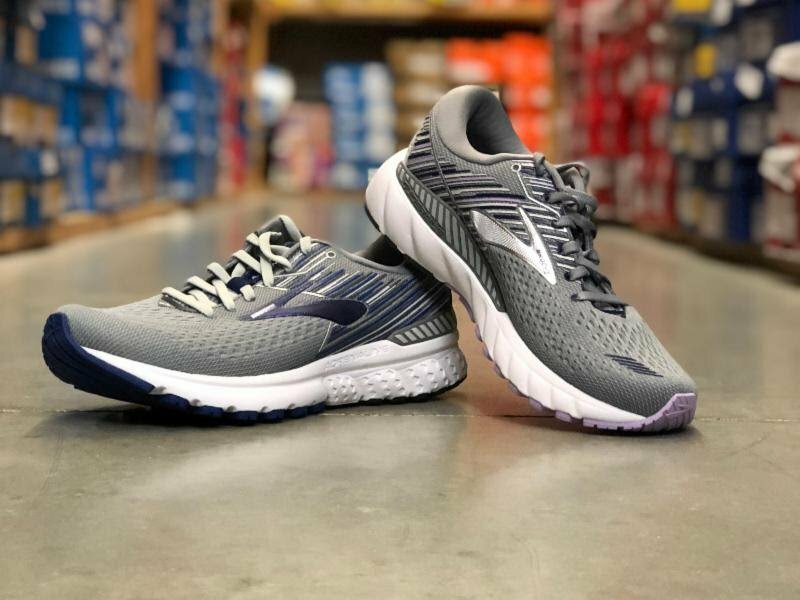 This shoe has a good balance of cushion, support and responsiveness, and is a great everyday trainer. 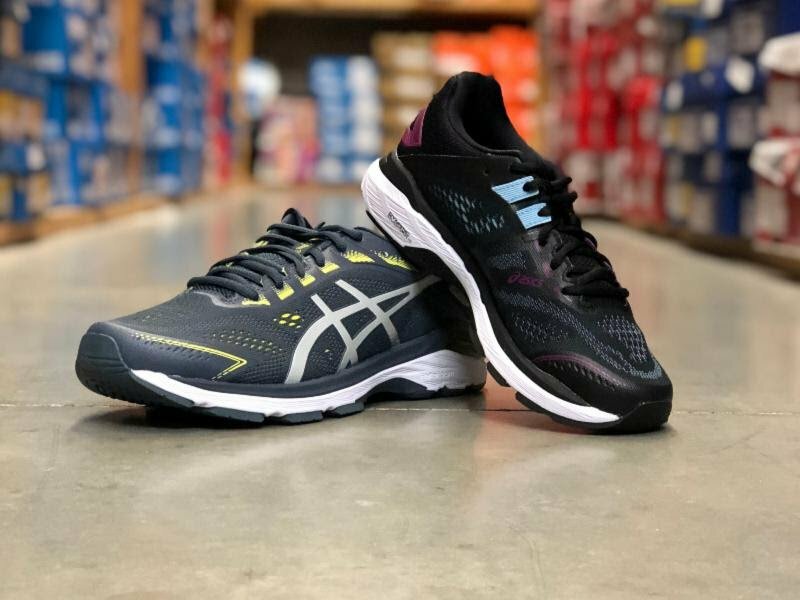 The ASICS GT-2000 7 has many features that make this shoe a great update from the 6. The upper is much softer than the previous version, with a nice mesh that is breathable and free of overlays. This shoe has ASICS’ classic soft, cushy step-in feel, and fits roomier than it has in the past. 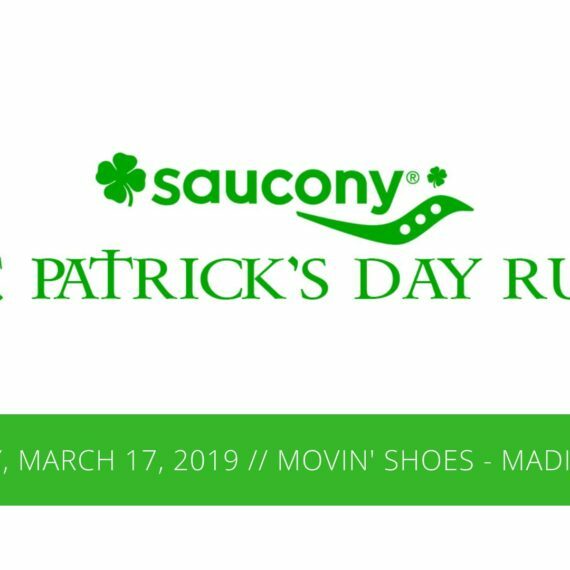 The midsole is also softer and more flexible, which gives the shoe a smoother ride while still having a good amount of medial support.